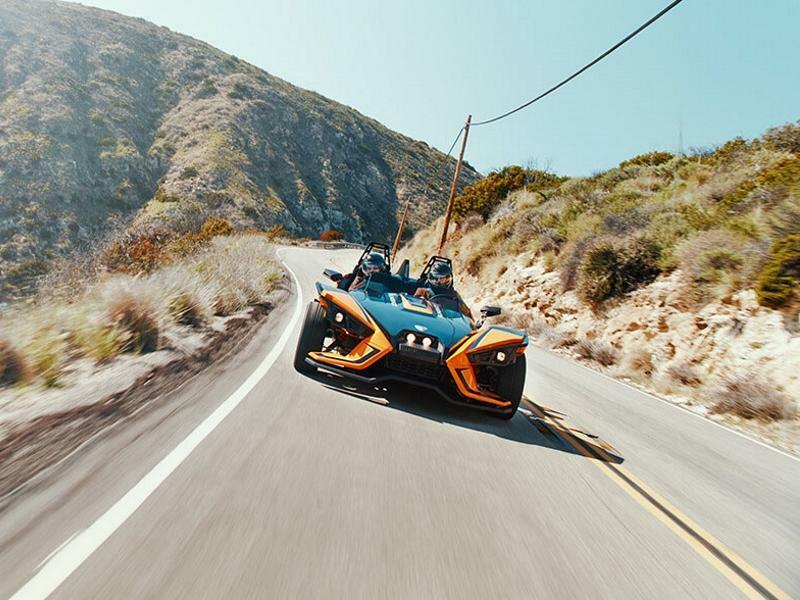 Way more than just driving a three-wheeled motorcycle, riding a Slingshot is a lifestyle! Come see our incredible selection of Slingshot vehicles! Visit Teixeira's Polaris in Hyde Park, NY today! We're here to help!